Love between a boy and a husky. so cute! 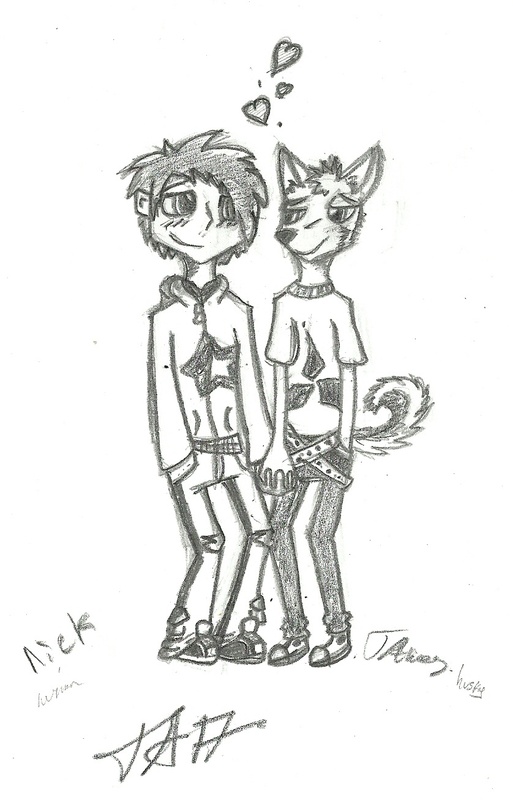 nick and james belongs to me.